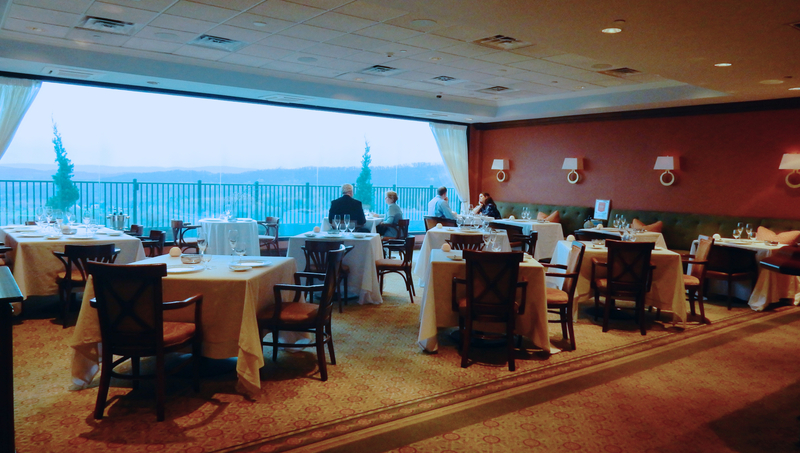 If your purpose for getting out of the city is to “do stuff,” especially if that stuff pertains to golf and drinking the finest of wines, then book a few days at the Grand Cascades Lodge in Hamburg NJ. The umbrella Crystal Springs Resort is known for its activities. 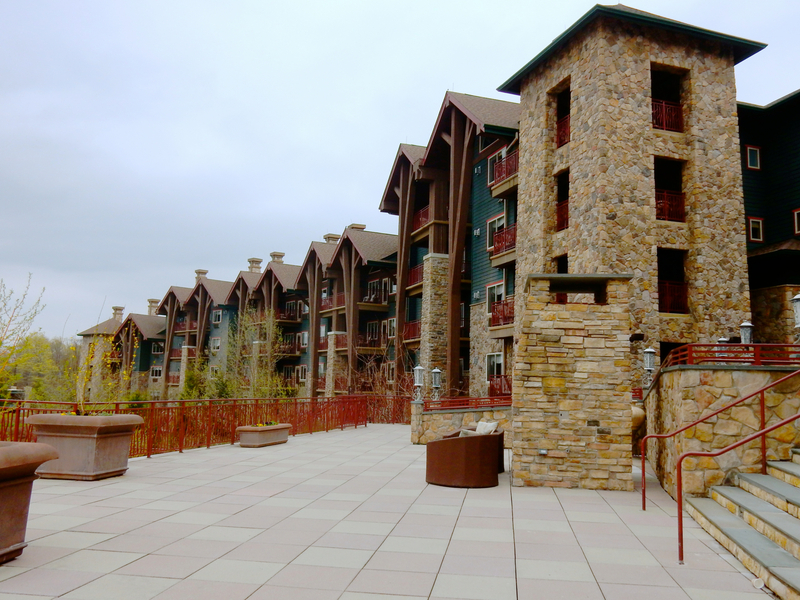 Of its two hotels, The Grand Cascades Lodge and Minerals Hotel, however, the discerning Boomer would probably feel more comfortable in the upscale Adirondack-style Grand Cascades Lodge. 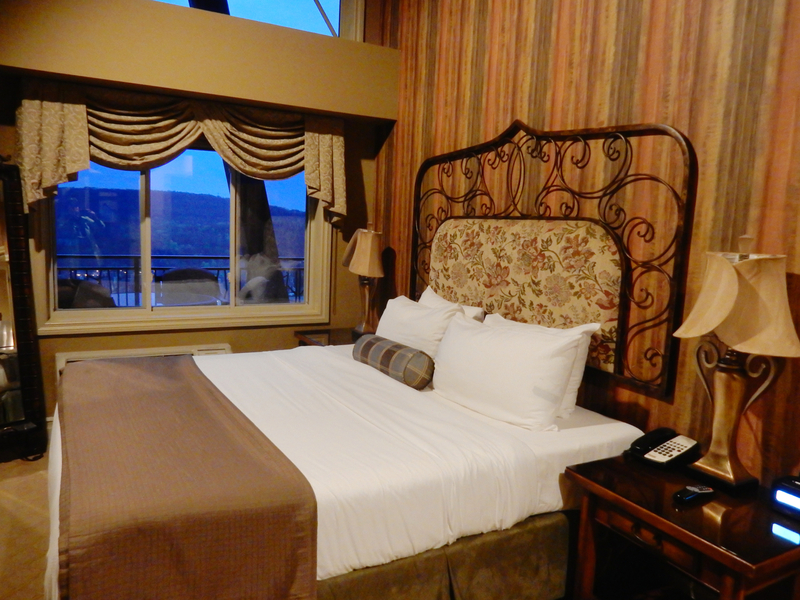 Guest rooms in earth tone shades are more restful than trendy, and feature ultra comfy Temperpedic beds, heated floors in large bathrooms and beautiful views of the golf courses and mountains from small balconies. 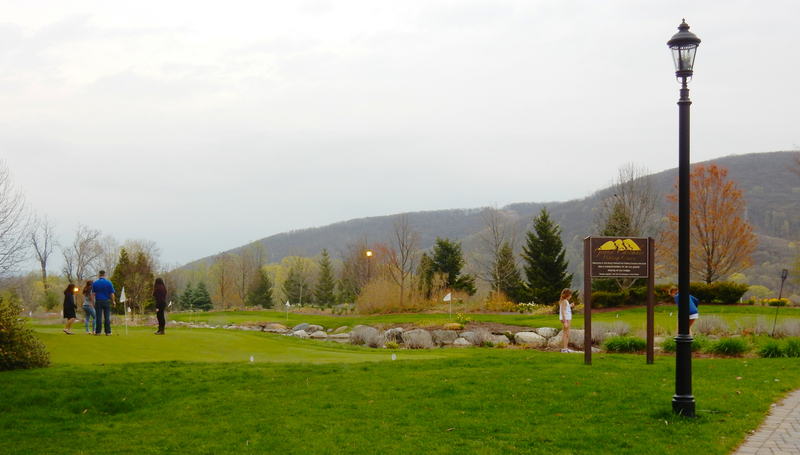 There’s all manner of golf from six traditional courses (throughout the resort and off-site), “Foot Golf” played without clubs, and an 18-hole putting course that starts right outside the front door and hugs the front of the hotel. The daily complimentary hour-long Wine Cellar Tour (3-4pm) brings you down into a series of underground catacombs that hold over 100,000 bottles of the worlds finest wine – a must do for oenophiles. There are rooms devoted to Bordeaux, to California wines, to White Wines, Burgundys, International Wines, Australian, Italian, and even one for “Wine Testing.” There’s over $1 million worth of Imperial bottles (6L, the size of 8 bottles) in one room alone. 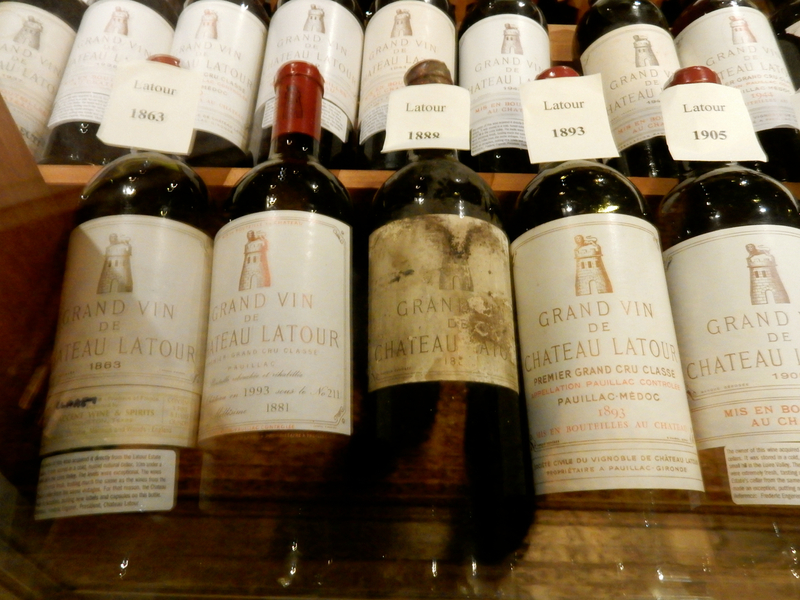 Another chamber is devoted to vintages from Chateau LaTour, the oldest bottle from 1863 priced in the five figures (in 2012, it was going for $17,700). 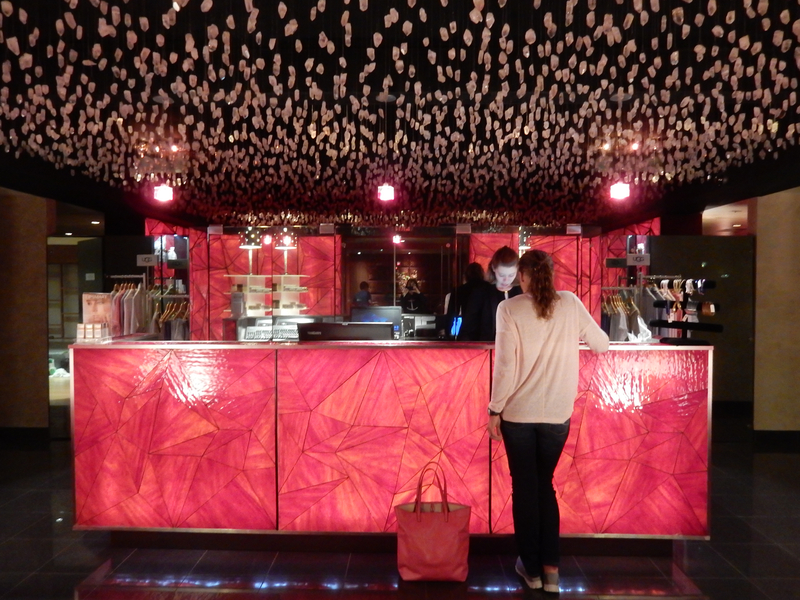 Still another room displays a complete Courvoisier Erté Collection. You can get lost amid all the rare and precious fruits of the vine. But know this: almost every bottle is available to order with dinner. For a price. 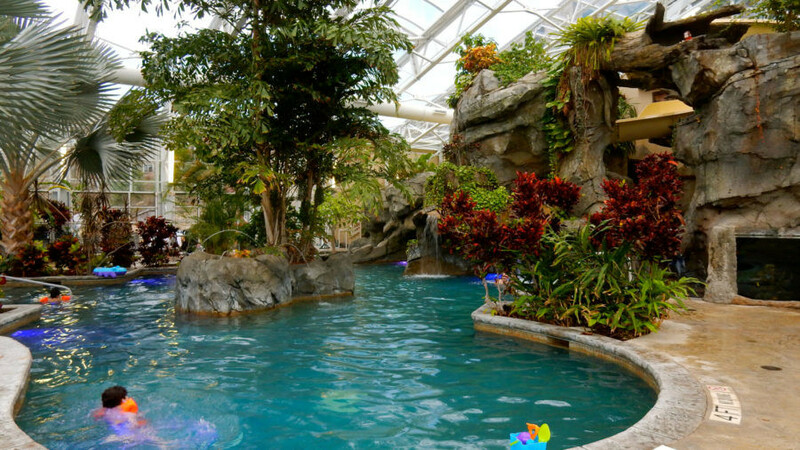 The large landscaped indoor pool – The Biosphere – is more like a terrarium, hiding one twisty water slide and a mid-tier hot tub among the tropical foliage. 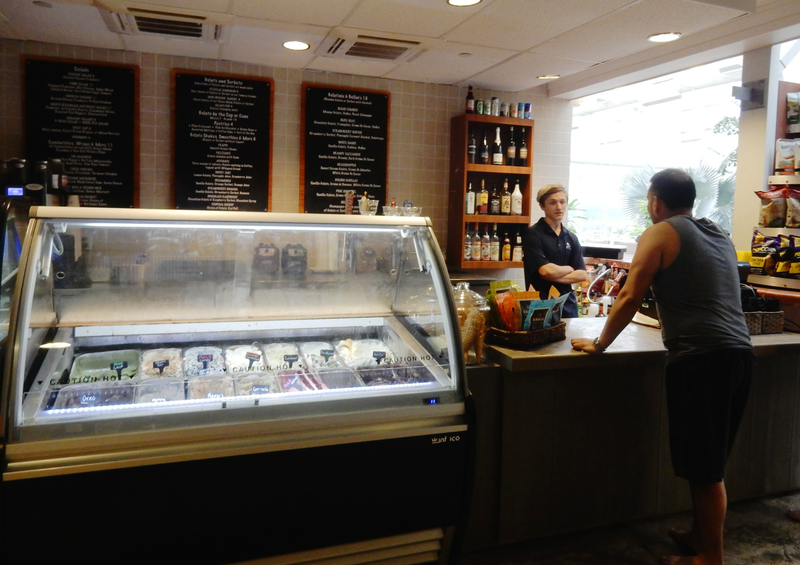 You don’t even have to leave the enclosure for smooth, tasty cool treats and snacks at the Gelato Bar. 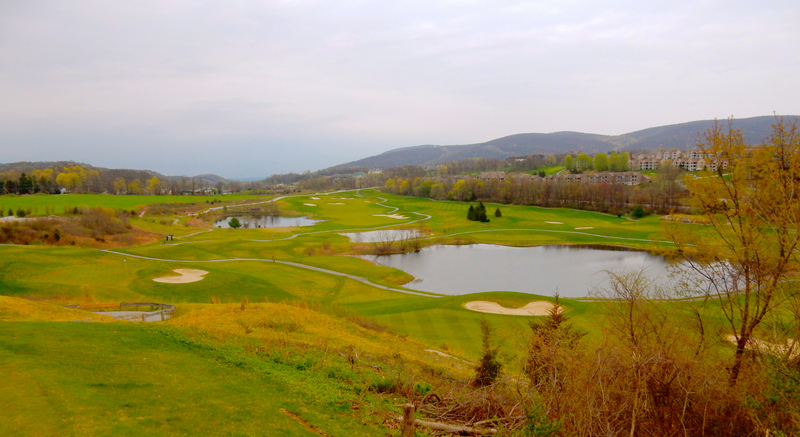 While “Nature Trail” is pushing it, there’s a brand new 3-mile (round trip) paved and graveled path that traverses two Golf Courses, pierces small thickets of trees, and ends at a hillside platform with magestic views overlooking the resort and mountains all around. A lovely walk. Also on site – Lawn Games, a Big Human Sized Chess Set, Grass Labyrinth. 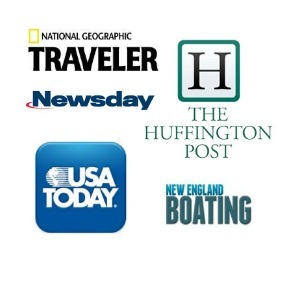 And come summer, “Mountain Top” runs fly-fishing, canoe, and kayak adventures. Sure, you can run, swim and paddle, playing any outdoor game you can think of, but if your interest in exertion extends only to climbing on a massage table, you’re also in luck. The Reflections Spa offers dozens of treatments in 13 rooms, so you won’t have to wait too long to knead out those golf kinks. It’s tough to score a seat at the haute Restaurant Latour, considered one of the best restaurants in New Jersey, but if you cannot, try for a first-come first served spot at the weather-dependent “Chef’s Garden.” Just as it sounds, you’ll dine al fresco amid the veggies, and watch chefs pick the ingredients used in your dishes, for the freshest from-the-dirt meal you’ll ever eat. 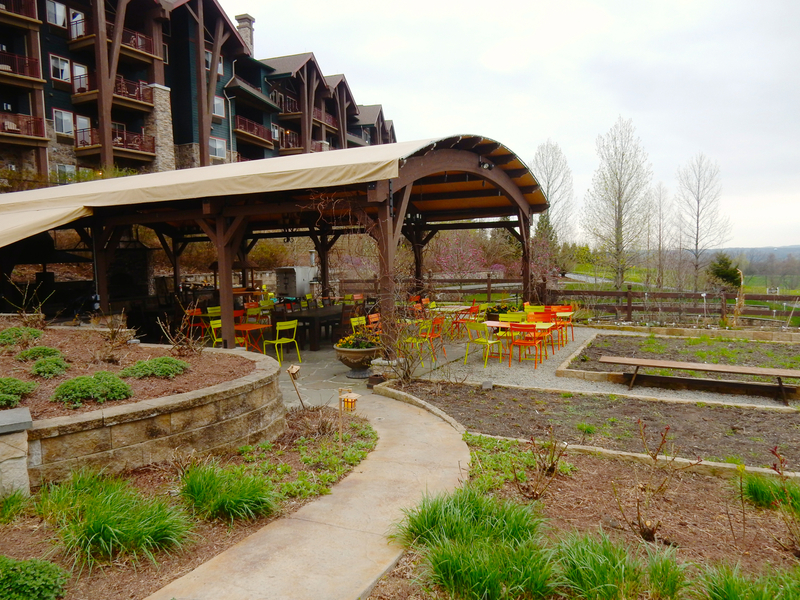 Inside, the Crystal Springs Tavern is fine for an in-house meal.After dinner, join guests at the S’Mores Fire Pit, enjoy another glass of wine, and call it a night. Room rates from $299, Suites from $369 per night. Find out more to do in Sussex County NJ HERE. 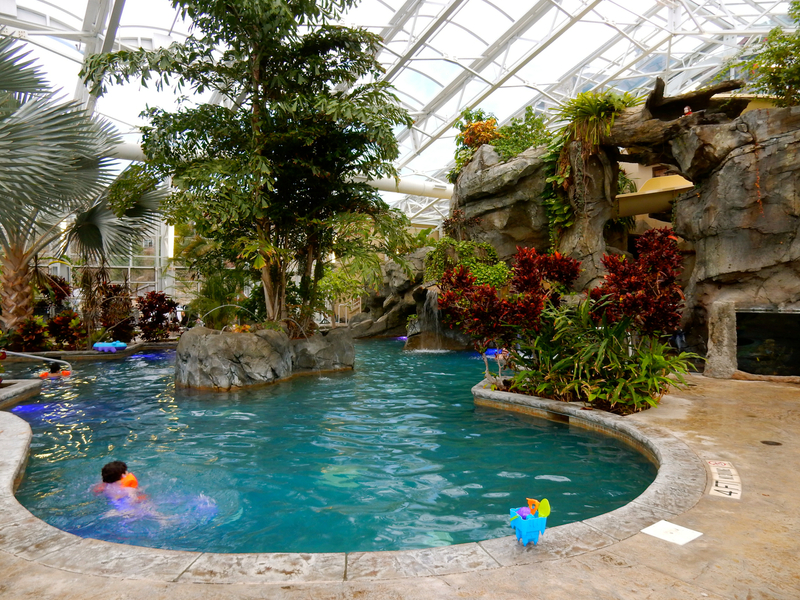 Wow, look at the indoor pool. The Biosphere looks brilliant.